hd00:12Wind energy turbines. Energy of it is the cleanest electric energy source. Electricity is generated by turbine. 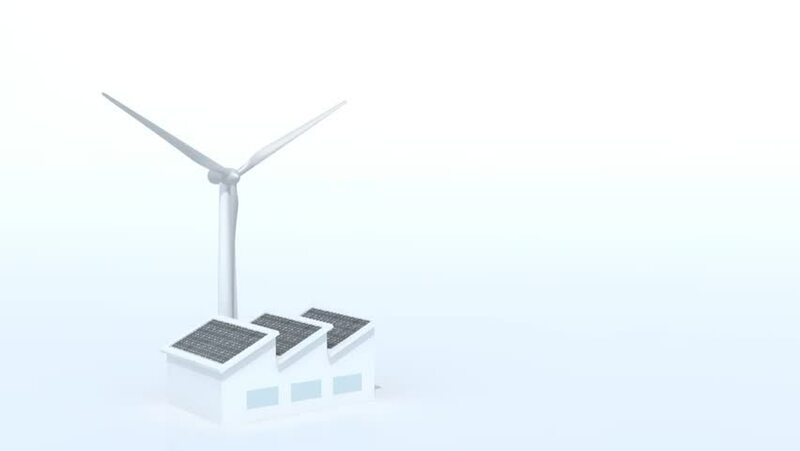 Wind energy plant on white background. hd00:25Wind turbine head rotate in the fog.